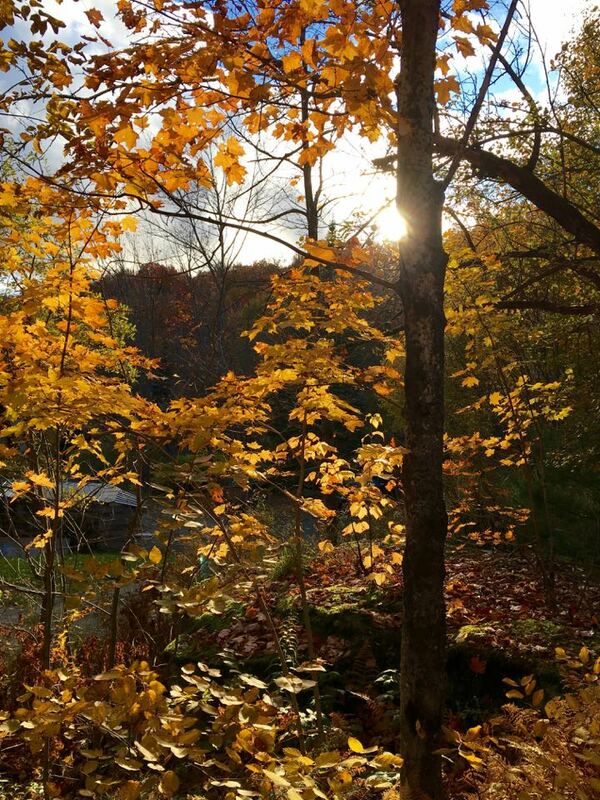 Here at our headquarters in Johnson, Vermont, we are witnessing the change of seasons.The vibrant colors of New England fall have faded into forests of empty grey trees. Though some plants are stubbornly holding on to their green, not yet willing to change, many of us are ready for this transition. There’s a sense of slowing down, storing up energy to last us through the upcoming months of cold. It’s clear winter will unfold at its own pace and all we have to do is wait for it. How nice would it be to have such relaxed, seamless transitions in the classroom? It’s true that sometimes one activity flows smoothly into the next and before we know it, the bell has rung and everyone leaves satisfied with their hard work. Other times there is a lot of disruption moving to new activities or classrooms. 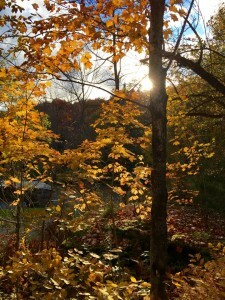 Students and teachers can feel like those stubborn green plants in November, slow to embrace the present moment and the current subject of focus. One way to approach classroom transitions is to accept that sometimes they will be bumpy and that doesn’t mean something is wrong. As teachers we have such high expectations of ourselves. If students are sullen or goofing off, we often feel it’s a reflection of us, of something we aren’t doing well. But when we open up to variability, we start to see that it’s natural. It’s not possible that everyone will be on the same page all the time. Accepting that there is this fluctuation can help us stay calm during difficult transitions and truly appreciate the times when class time flows effortlessly. Learning to hold space for students to transition at a different pace is a great challenge AND we can find strength in our mindfulness practice. It’s been said time and time again, but taking a deep breath helps us slow down so we can be present with what is actually happening as opposed to what we wish were happening. We can use this pause to consider that there’s something admirable and beautiful about students showing their color, so to speak, when the world around them is demanding they move into a new phase. Maybe they are still digesting something from a previous lesson, or maybe they want to express their individuality. The practice for us is to learn how to breathe and dance alongside them.